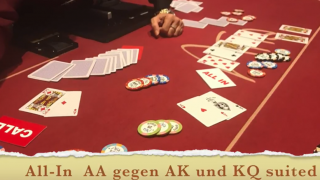 Ab ca. 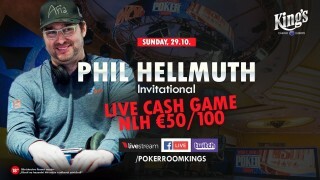 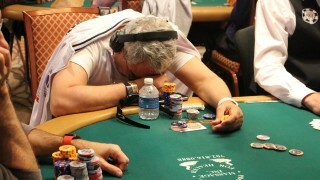 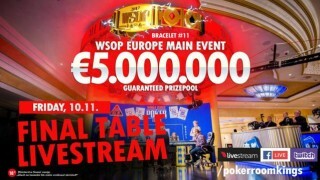 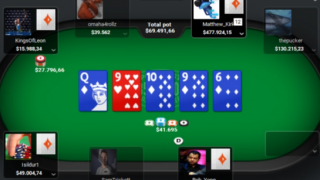 20:30Uhr Phil Hellmuth Invitational High Stakes Cash Game mit „Crocodile! 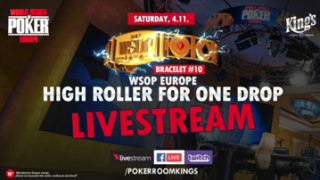 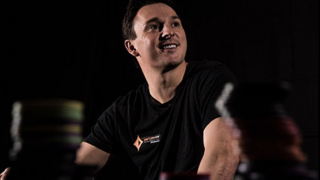 Die partypoker Hammer-PLO-Session im Twitch Livestream mit Paul Preis – Los gehts ab 19 Uhr! 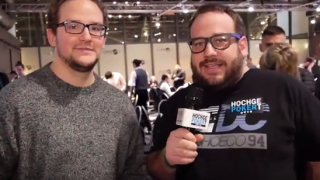 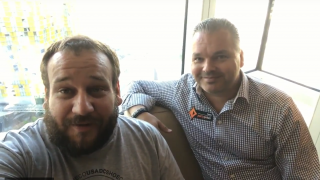 „Paul does Vegas“ powered by partypoker – Vlog 9 – Interview mit Ivo Donev! 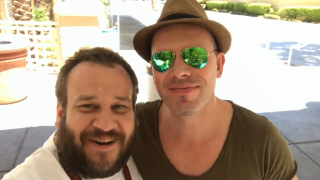 „Paul does Vegas 2017“ Vlog 6 – Das war der Tag bei der WSOP – Interview mit Sebastian Langrock! 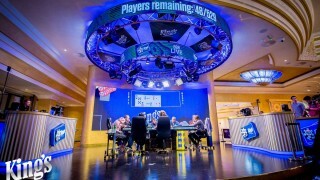 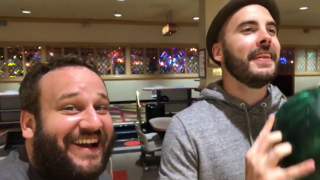 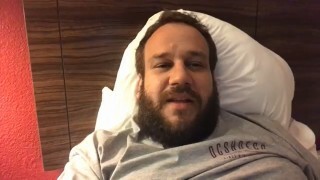 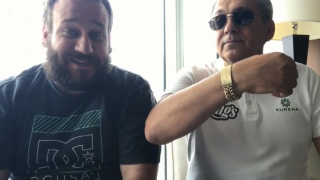 Paul does Vegas Vlog 4 – Was machen Leon und Ivo im $50.000 Players Championship! 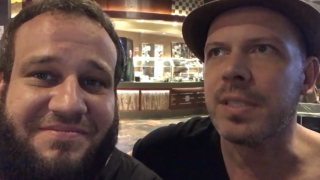 Paul does Vegas 2017 – Vlog 3 powered by partypoker! 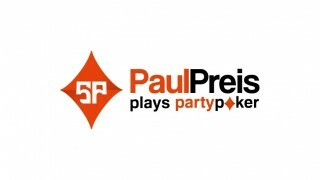 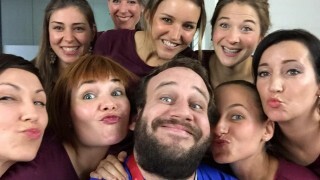 Paul Preis plays partypoker – Twitch Livestream mit Gästen & Gewinnspielen erstmals heute ab 19 Uhr!